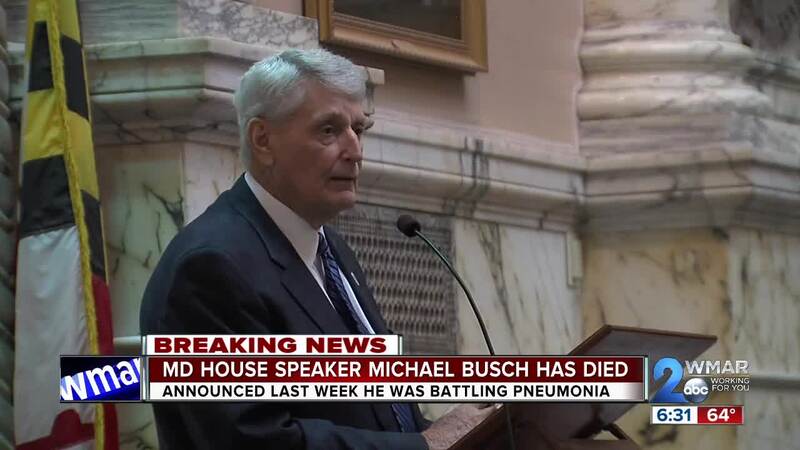 As the Maryland General Assembly wraps its 2019 session, State House Speaker Michael Busch, the longest-serving state legislature speaker in the country, passed away. His impact on state politics was immense, and an outpouring of grief and remembrance has poured forth since Busch's death. ANNAPOLIS, Md. 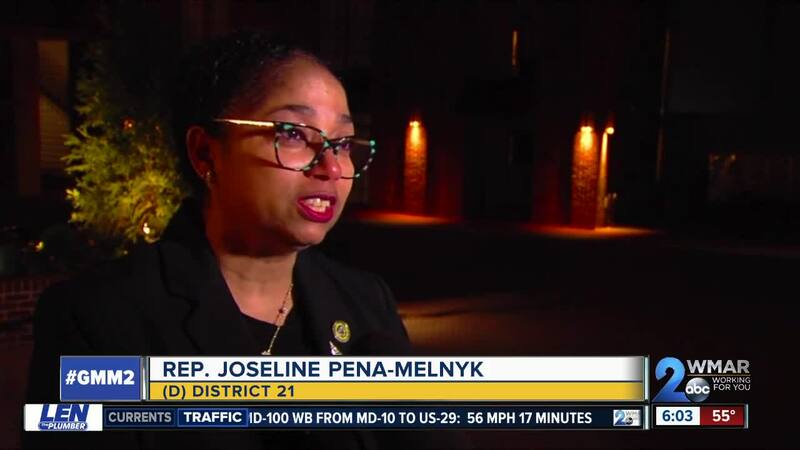 (WMAR) — The Speaker of the Maryland House of Delegates has died. 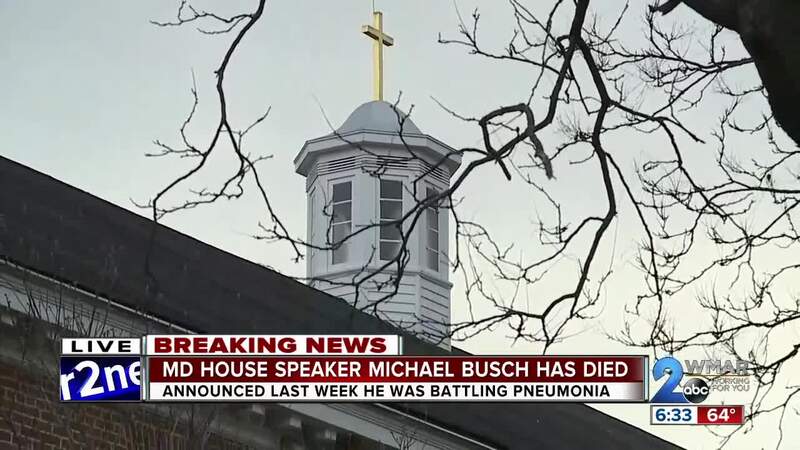 Michael Busch passed away on Sunday afternoon at the age of 72, just one day before the end of the 2019 legislative session. Busch had missed the last couple weeks of the General Assembly due to a battle with pneumonia . Earlier on Sunday, the speaker's staff had warned his health was taking a turn for the worse . Over the last few years, Busch battled significant health issues. Last September he underwent heart surgery and the year prior, a liver transplant , which was donated by his sister. Busch joined the House of Delegates in 1987 and served as House Speaker since 2003, the longest tenure in state history. Hogan has ordered all state flags to fly at half-staff until sunset on his day of internment. Since Busch's absence, Baltimore County Democrat and Pro tempore Adrienne Jones has presided over the House of Delegates. The General Assembly is set to adjourn on Monday, in what's known as "Sine Die".